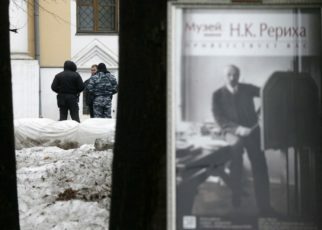 Intentional destruction of the non-governmental Museum named after Nicholas Roerich. 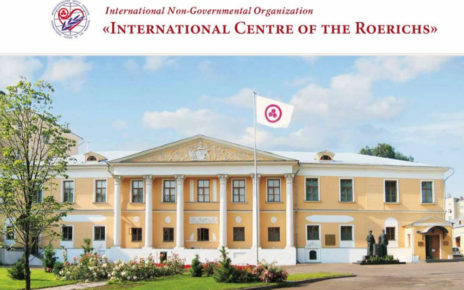 On 30th January at 11:30 the press-conference of the International Centre of the Roerichs will take place at the press-center of the Information Agency Rosbalt (building 1, 4/2 Skatertniy per., Moscow). 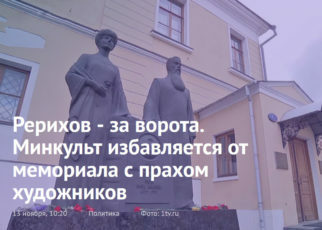 It is dedicated to the 25th anniversary of the demise on January 30th, 1993 of Svetoslav Roerich (1904–1993), the younger son of the great Russian painter Nicholas Roerich and the founder of the non-governmental Museum named after Nicholas Roerich in Moscow. 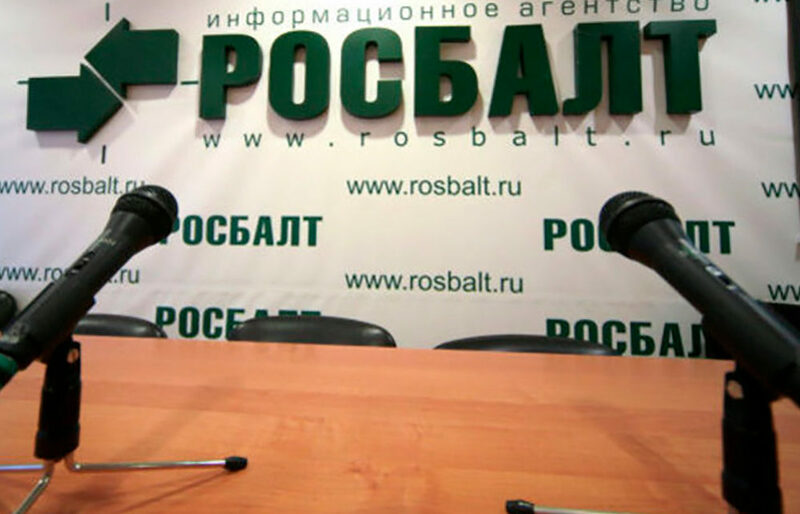 The press-conference is also to mark 9 months since the illegal seizure of the non-governmental Museum by the Ministry of Culture of the Russian Federation and by the subordinated to the Ministry State Museum of Oriental Art. 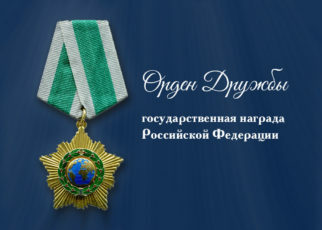 The conference is open for Russian and foreign journalists. 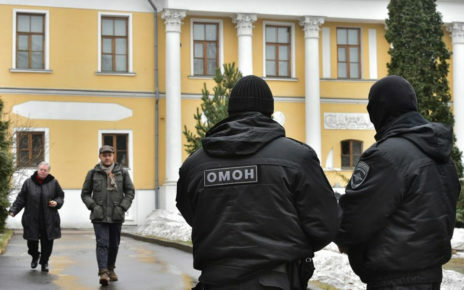 On the night of 28–29 April 2017 the State Museum of Oriental Art carried out a forcible seizure of the territory and the buildings of the Lopoukhin Mansion, wherein the non-governmental Museum named after Nicholas Roerich of the International Centre of the Roerichs had been housed since the beginning of the 1990s. 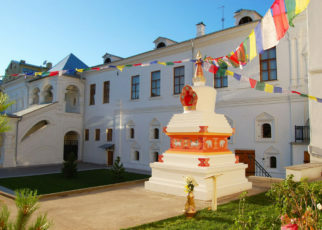 The non-governmental Museum was established on the initiative of Svetoslav Roerich, the last representative of the family of cultural luminaries, who contributed immensely to the world and Russian culture. 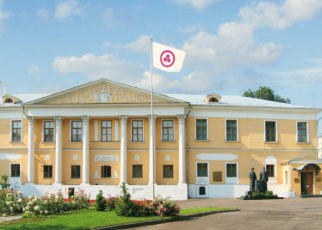 Under the pretext of the investigation of the Master-Bank case carried out by the Moscow Central Investigation Department of the Ministry of Internal Affairs, the Ministry of Culture illegally seized all the collections of the non-governmental Museum which are the property the International Centre of the Roerichs (ICR). 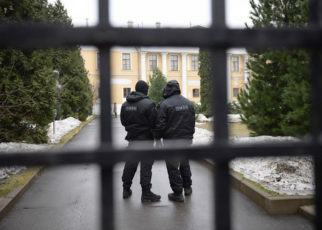 Furthermore, all the other property of the ICR and the personal belongings of its staff were also seized, and this resulted in numerous thefts. 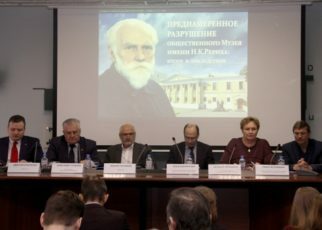 The participants of the press-conference will have an opportunity to familiarize with the facts, which attest to the true reasons for the seizure of the buildings and the territory of the Mansion, the seizure of the property of the non-governmental organization, as well as for the destruction of the non-governmental Museum and the misappropriation of the Roerichs’ heritage which is of immense value. 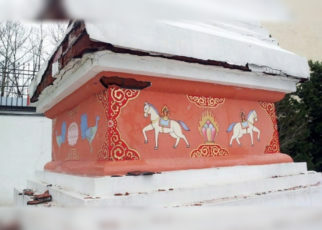 Nicholas Roerich is an outstanding Russian painter and the initiator of the Roerich Pact, the treaty on protection of cultural property, signed by 21 States on 15 April 1935. 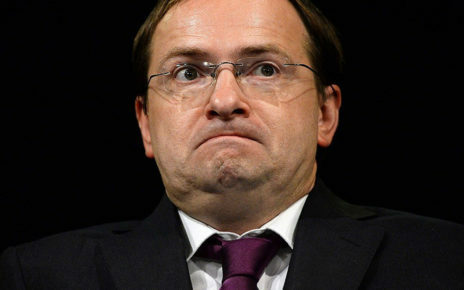 This treaty laid the basis for the contemporary international legal system for the protection of cultural heritage in the world. Svetoslav Roerich is the younger son of Nicholas Roerich, an outstanding artist, a public figure, an Indian citizen. 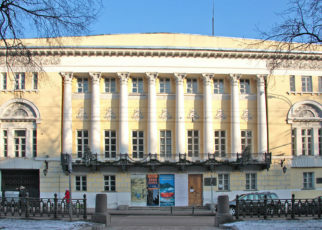 The non-governmental Museum named after Nicholas Roerich was the largest non-governmental Museum in Russia, with the world biggest collection of Roerichs’ works of art as well as of Roerichs’ family archive. 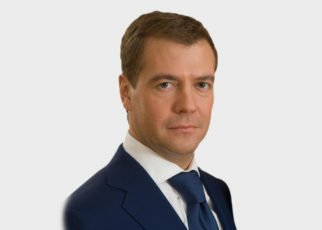 Invited to the Press-Conference are: the State Prosecutor of the city of Moscow, the Minister of Culture of the Russian Federation Vladimir Medinsky and his Deputy Vladimir Aristarkhov; Representatives of the Civic Chamber of the Russian Federation as well as of the State Duma of the Russian Federation.